As we inch closer to a world in which virtual reality is no longer science fiction, YouTube is taking the early lead as the destination of choice for 360-degree videos made specifically for VR headgear. Parent company Google on Friday flipped the switch on 360-degree video uploading but don't get excited just yet. 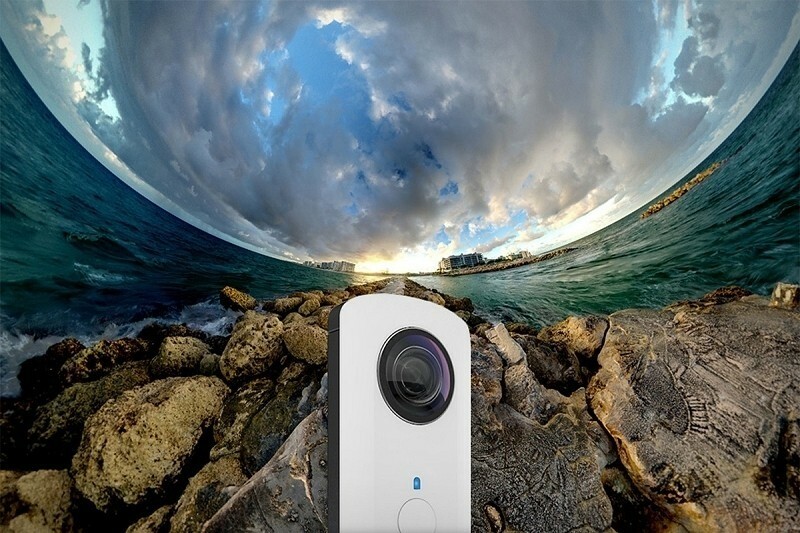 Google offers up a few tips to get the most out of your 360-degree camera. For starters, you’ll want to encode video at a high resolution. YouTube currently supports 360 degree videos with 24, 25 or 30 frames per second with plans to add higher frame rates soon. Another restriction you’ll find is that only four cameras – Giroptic 360cam, IC Real Tech Allie, Kodak SP360 and Ricoh Theta – are compatible with YouTube as of today. This list will no doubt swell as more cameras hit the market. Assuming you have the right camera, it’s still not as simple as just upload a video like normal. Uploaders will need to include certain metadata for 360-degree playback which can either be enabled by running a YouTube-created app or through a Python script. Details for both methods can be found by clicking here. While it’s cool to see YouTube jumping onboard the 360-degree bandwagon early, don’t expect much in terms of quality right now. Of the half dozen or so videos I tried on my desktop (you can use the mouse to pan around on a desktop / laptop but only with Chrome), they all looked like total garbage even at “4K” resolutions. Seriously, I’m talking 2004 flip phone quality. 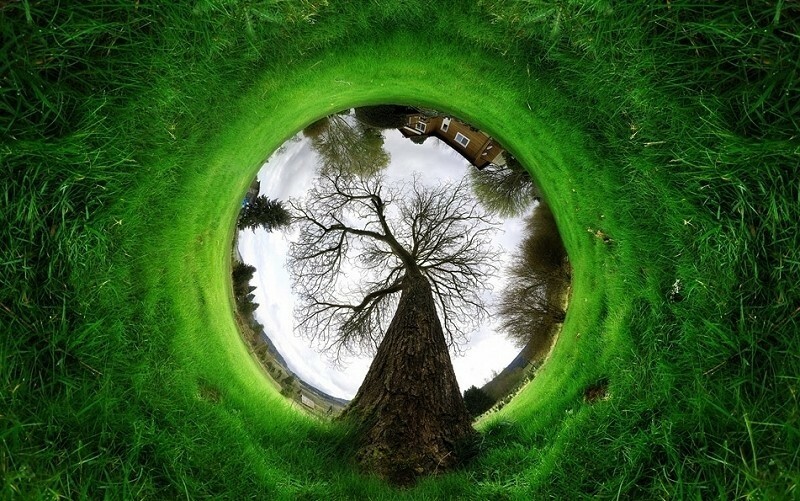 Until image quality improves dramatically, I see little reason to even bother with 360-degree cameras. And if you watch these videos on an Android phone, the image pans as you move the phone, as if the device is a VR headset sans VR. Tested 20 years ago much better quality. Lol, how did you test that?